The Vienna-based environment consulting group Denkstatt intends to gain a foothold in Serbia. 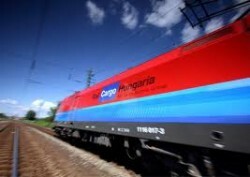 The restructuring process of the Rail Cargo Hungaria, a subsidiary of the Austrian Federal Railways (ÖBB) is going on. The rail cargo segment reports better results than expected. Regarding economic growth, prospects for CEE countries have worsened slightly. However, the region remains heterogeneous. The Austrian Minister of Foreign Affairs, Michael Spindelegger (ÖVP) threatens Hungary to file a lawsuit at the European Court of Justice. Hungary plans to stress banks massively. Hungary's Budapest Stock Exchange President Mihaly Patai submitted his resignation Monday, state news agency MTI reported. This step is mainly due to disputes with the majority owner, the Austrian Vienna Stock Exchange. 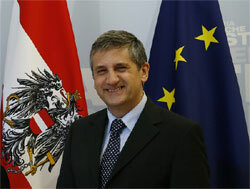 The Austrian Federal Railways’ CEO is satisfied with the development of the group’s cargo unit. 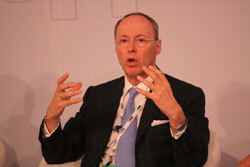 RCA achieved a positive operating result in the first half of the year. 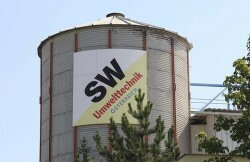 The Austrian technology company recorded mixed results in a challenging market environment. Revenue dropped 7%, EBIT improved but remained negative at € -1.7m. 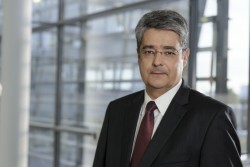 The Austrian construction company has wrapped up the acquisition of a 30% stake in the joint venture with the French building material supplier. 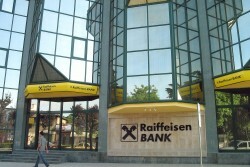 The Austrian Volksbanken AG found a second potential buyer for its Eastern European subsidiary. The Hungarian OTP bank wants to expand into the markets where VBI has a presence. US travelling is cheap due to the strong euro. Austrians have high purchasing power advantages of around 50% in the Czech Republic, Slovakia and Hungary. The Austrian Federal Railways want to become market leader in rail cargo in Central and Southeastern Europe. € 30m will be invested in Hungary. 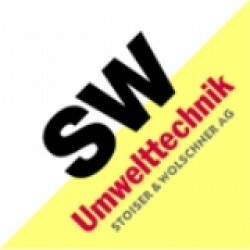 The Austrian technology company reported a slight increase in revenue. EBIT improved from € -2.9m to € -2.5m. Active foreign direct investment increased, while inward flows stagnated in 2010. Turkey was the top destination for Austrian investors. The beverage was able to increase its sales by 32% in the first quarter, compared with the same period of the previous year. UniCredit and RCB expect a slight rise in profits for Erste Group, despite bank taxes in Austria and Hungary. 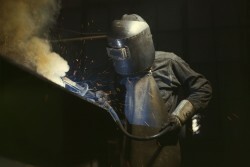 After 30 April 2011, an additional access to the Austrian labor market of about 11,500-16,500 people annually from Hungary, the Czech Republic and Slovakia is expected. Foreign direct investments picked up by 9% in CEE; Czech Republic scored best in attracting FDIs, says Erste Group. 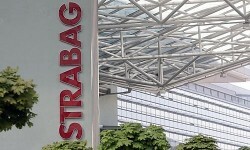 The Austrian-American project for the construction of Europe's largest casino meets increasing opposition. 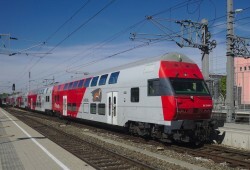 The continuing crisis of the Austrian Federal Railways (ÖBB) is due in large extent to the losses in freight traffic of Rail Cargo Austria (RCA). As of May 1, 2011, the citizens of the countries which joined the EU in 2004 will be able to work in Austria without any restrictions. The effects should be kept within certain limits. The food trade chain records declining sales in Hungary - for the first time in its history. 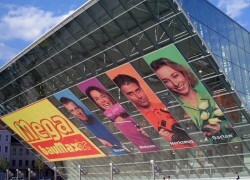 The Austrian food trade group recorded a sales increase of 4.4% in the previous year. Growth in the CEE region turns out weaker. The do-it-yourself group increased its sales in Austria and Eastern Europe in 2010. Edit Papp, the CEO of Erste Bank Hungary, has decided to pursue other professional opportunities and therefore announced her resignation. The pre-crisis level has not been reached yet, says CEO Hesoun. 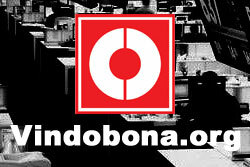 Public savings programs prevent the technology company's growth. 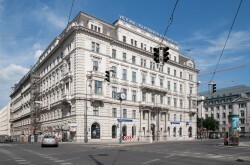 Burgenland's regional bank recorded an operating profit of € 49m for 2010, which represents a slight improvement compared with 2009. According to a study by TPA Horwath, Austrian companies will expand massively their involvement in the field of renewable energies in the CEE region. 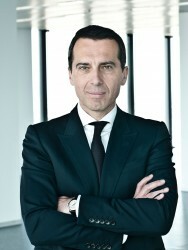 The chairman of Austria's OMV is accused of market manipulation because of an interview. 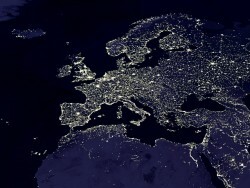 The CEE Stock Exchange Group (CEESEG) looks back at a “busy and successful year 2010”. 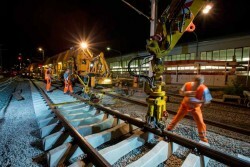 OMS, the engineering company of the Austrian SW Group, won contracts in Hungary and Romania valuing a total of € 6.5m. Especially the Austrian economy criticizes the Hungarian special tax on large companies. The EU Commission has already started an investigation. Because of the new taxes introduced by the Hungarian government, a group of prominent European CEOs call for EU-sanctions. 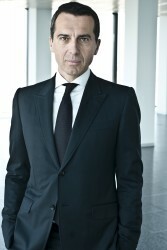 As of May 1, 2011 the German and Austrian labor markets open for the new EU citizens. 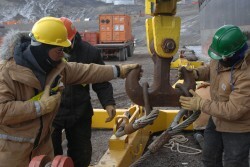 Romania and Bulgaria will follow suit in 2013. 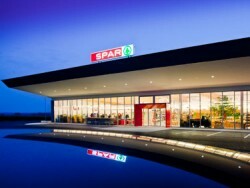 The Vienna-based List Group, which acts as real estate company, acquired the Wipark Group in Hungary. The Hungarian and Austrian Stock Exchanges make their capital market know-how available to the Macedonian Stock Exchange. On the Austria-Hungarian border, the European “EuroVegas” gaming metropolis is to be built for € 5.0bn. 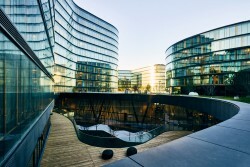 According to the Roland Berger consultancy agency, Austria receives not only competition in the CEE countries, but the importance of the region also decreases from a global viewpoint. 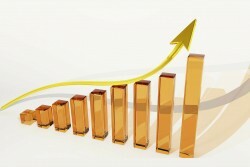 Upward trend continues in the third quarter of 2010: Sales up by 21 percent. An internal document about a meeting of the ÖBB Supervisory Board in 2008 has now appeared. Bribes are openly talked about.